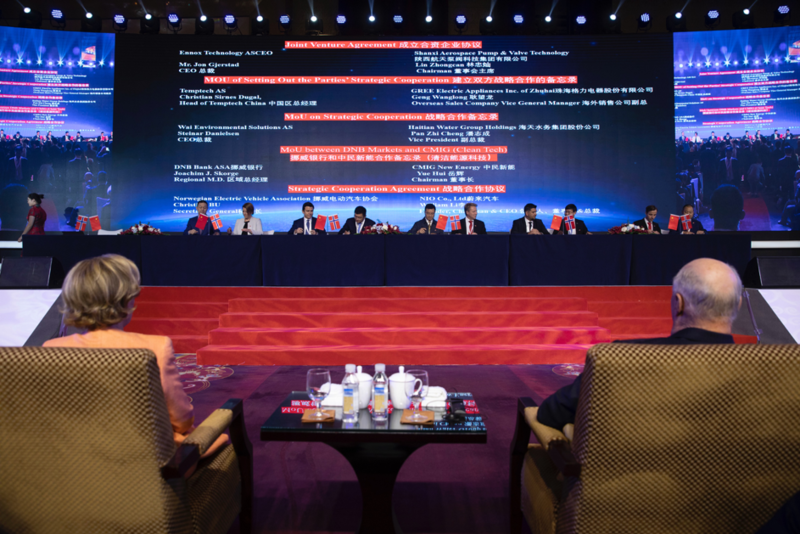 Ennox Technology has established a partnership with Shaanxi Aerospace Pump & Valve Technology Group in Xian, China and Ho Drilling & Rig Service in Malaysia to form a Joint Venture company to Introduce Ennox’s technology in China. Shaanxi Aerospace ( http://www.sxhtbf.com/) has approx. 500 employees with the main seat in Xian. The company has a good foothold in various equipment and machinery for the oil industry in China and is among other market leaders (70% of the Chinese market) for a type of automatic valves to oil fields. Shaanxi Aerospace has several modern manufacturing facilities and produces, among other things, for the Chinese space exploration. Ho Drilling and Rig services has extensive business and a large contact network in China and is the door opener in to Shaanxi Aerospace. The Joint Venture company will market and sell/lease out EGX units to customers in China and will be in charge of operations, service and maintenance in the country. The market for the Ennox technology is significant in China, and the timing is good as authorities are focusing on cleaning up polluted areas using environmentally friendly technologies such as the one Ennox provides. 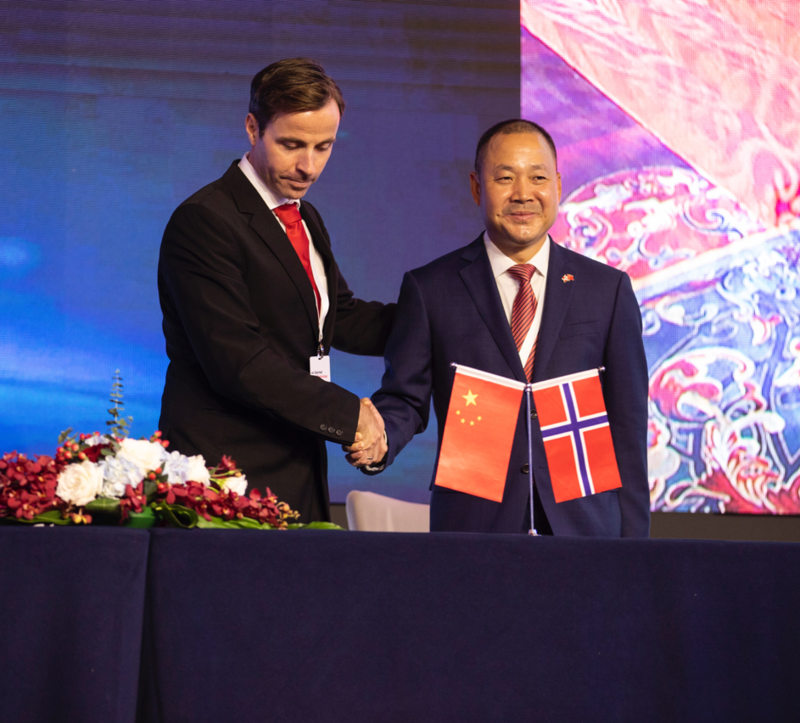 CEO Jon Gjerstad and Mr. Lin (Chairman of Shaanxi Aerospace) signs a contract with King Harald and Queen Sonja as witnesses during State Visit in Beijing in October. CEO Jon Gjerstad and Mr. Lin (Chairman of Shaanxi Aerospace) signs JV contract in Beijing.